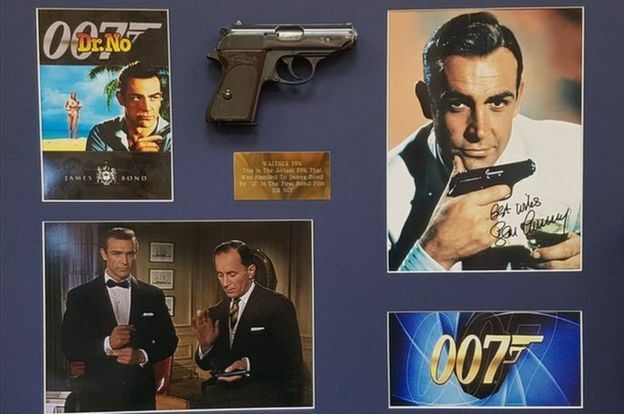 The firearm was listed as belonging to actor Bernard Lee, who played “M,” and reportedly used in the scene where Bond is told to upgrade his weapon. The crew needed a gun and the story goes that Lee provided his own Walther PPK. Later the firearm “was gifted to the vendor,” according to original listing. Notes from the movie’s producers also confirmed the brief appearance of the weapon, which was replaced for the rest of the film by a Walther PP. However, James Bond experts say that even in the first scene when M tells Bond what gun to use, it is the Walther PP, not the PPK supposedly from Lee. They have studied freeze frames to analyze the gun. The PPK on offer came with a signed letter from Bernard Lee, dated 1974, which explained how the gun ended up in the film. The letter was addressed to a friend accompanying the weapon as a gift. 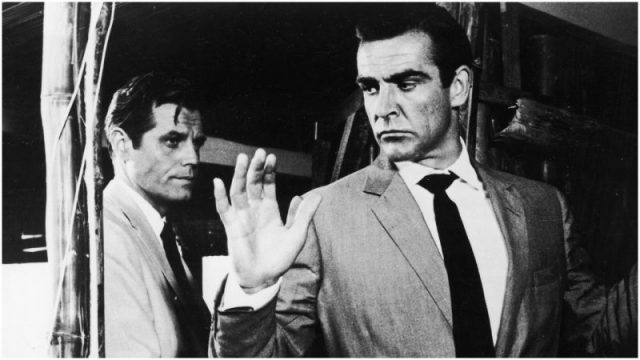 Lee played the role of M in 11 Bond films, from Dr. No to Moonraker. 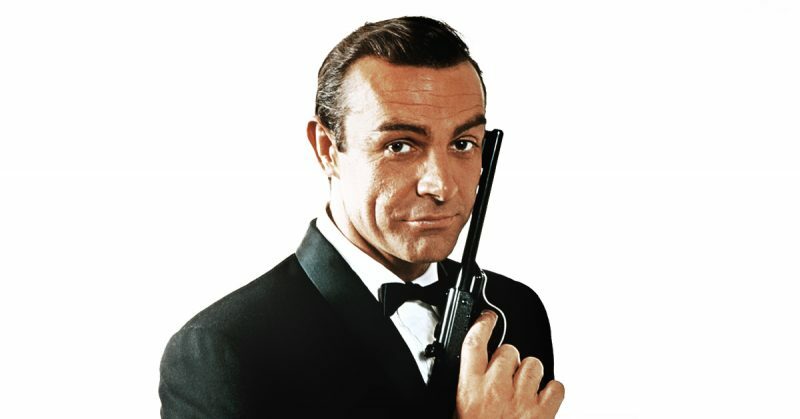 The Walther PP is a German pistol issued to Bond in the Ian Fleming novel, Dr. No. 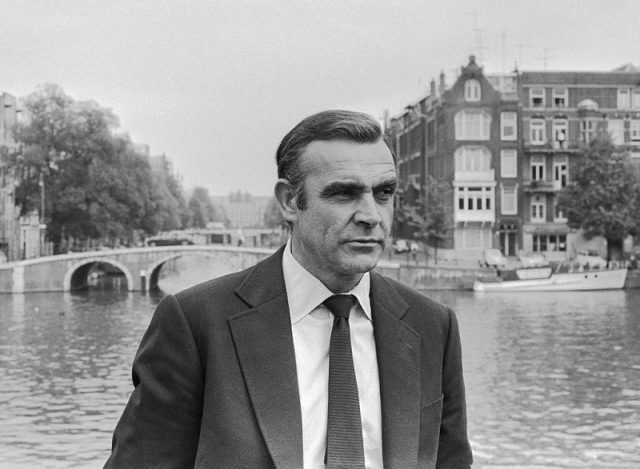 With the transition to film, the PP became Bond’s primary weapon and was featured until 1997 and Tomorrow Never Dies. 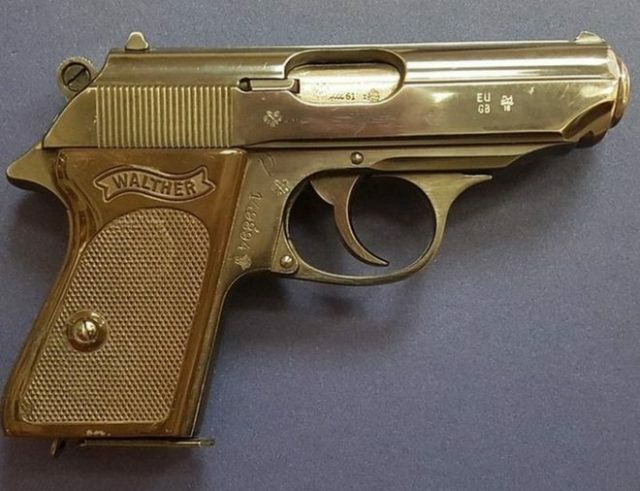 The pistol was estimated to fetch £80,000 at Humbert and Ellis auctioneers on December 6, 2018.